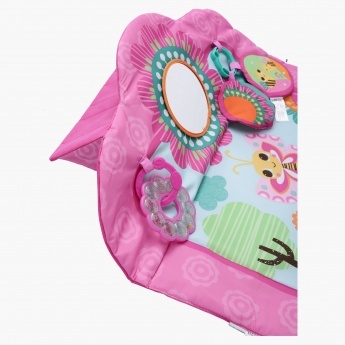 Save AED 33 (25.58%) – Earn 9 Shukrans What is Shukran? Shukran is the Landmark Group’s award-winning loyalty programme in the Middle East, which allows you to earn Shukrans when you shop any of our brands. Adorable and attractive, this baby mat will surely become your darling's favourite. 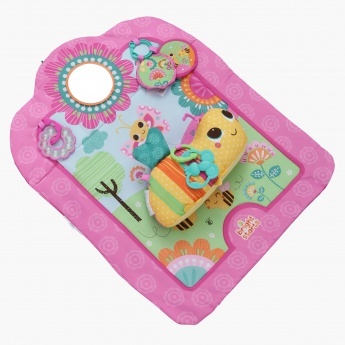 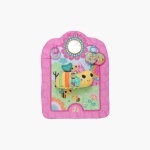 This mat features a turtle shaped teether with ring rattle with colourful beads making it a great pick.